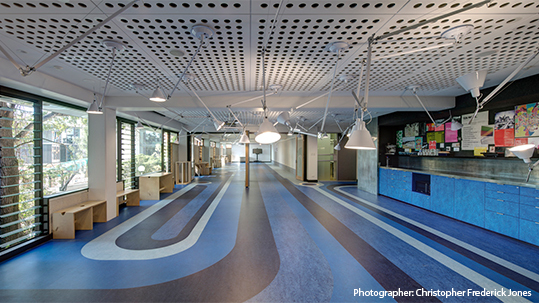 Forbo Flooring Systems Australia introduces the CONNECT program. 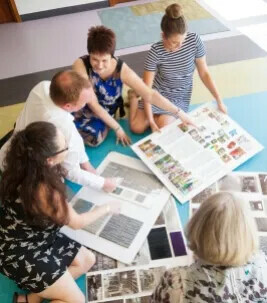 Connect links all stakeholders on a project and offers inspiring skills-based training to deliver beautiful, sustainable floors that perform for decades. 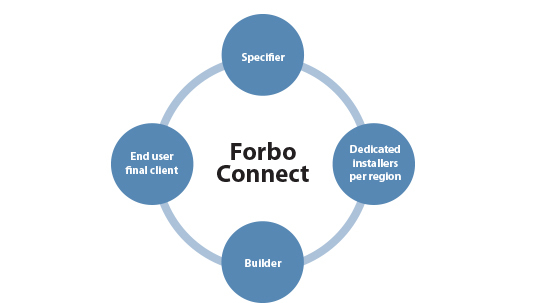 The Forbo Connect program works by connecting all relevant parties involved in the delivery of a specification in a structured transparent, positive communication loop. 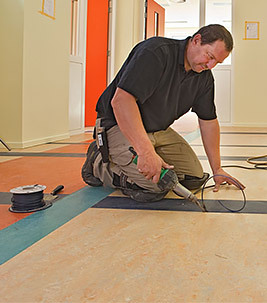 Highly skilled installers and proven floor contracting partners take care of your specification ensuring positive outcomes are achieved. 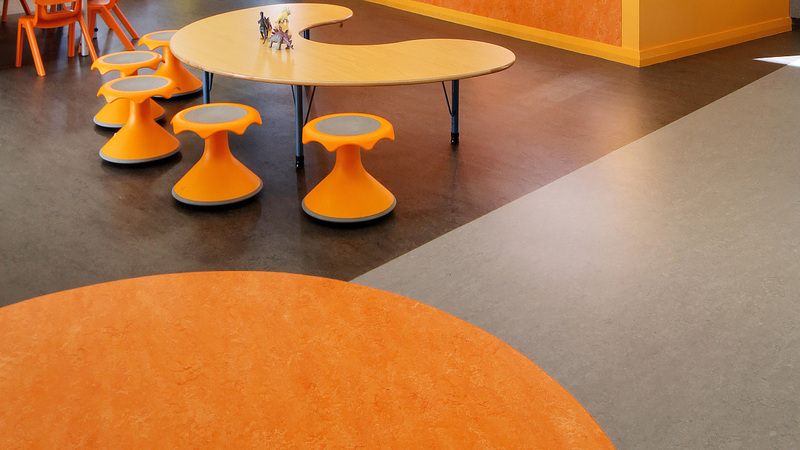 A documented framework is utilised ensuring quality every step of the way to beautiful and successful flooring installation.